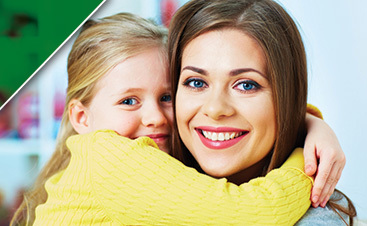 You can make an appointment with your doctor/pediatrician to get a prescription (Hopefully you have insurance). You can comb the lice and nits out. With this one you have a choice of going to a professional and paying to get the job done, or you can do it yourself at home. But now for the real question, how much are you willing or even able to spend on getting rid of the infestation? Over-the-counter treatments can seem to be the cheapest option at first glance. The problem comes when treatment after treatment proves to be futile. At this point, the over the counter products need to be reformulated to account for the growing resistance lice have developed. 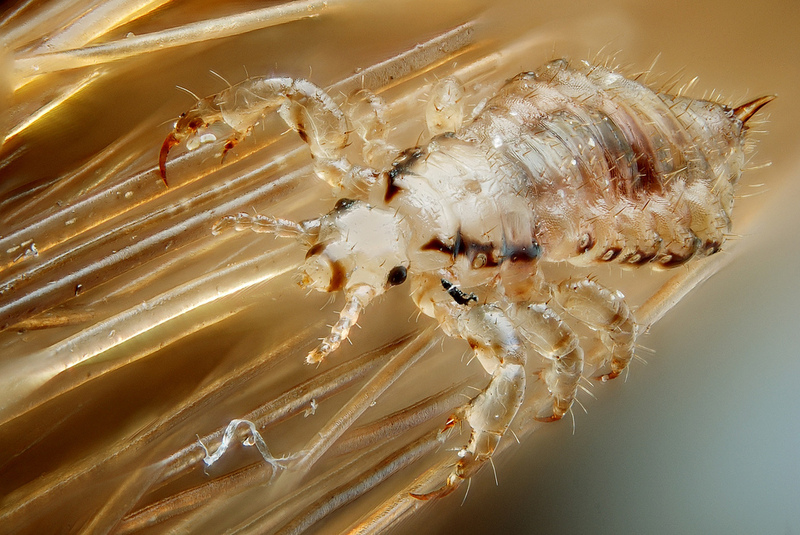 These resistant bugs are the “Super Lice” the whole country has been talking about. At this juncture in time, over-the-counter products only kill 54% of the infestation and do not kill any of the nits. Not to mention the chemicals absorb into the skin and hair strands. This poses a completely different set of problems. Alright, so next option… prescription treatments. As of now, they seem to work when used properly. The issue comes to those without insurance or those that do not have good insurance. The prescriptions can get expensive! Upwards of $300 expensive and you still do not have an effective comb. Plus, a doctor has to write you out a prescription before you can even get your hands on the stuff. Sounds like a waste of time and money to be spending for a buffed up version of the over-the-counter treatments. Combing to eliminate lice has been a remedy for thousands of years. 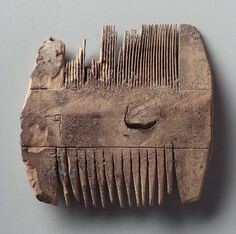 Above is an image of an ancient lice comb. This brings us to choice 3, combing. It has been an option for treating lice dating all the way back to Egyptian times. Wow. There is even a reference to lice in the Bible as being one of the 10 plaques that swept over Egypt. Albeit lice combs were made out of materials such as bone and wood compared to our fancy metal combs of the modern age, but the idea is the same… remove the bugs! The idea of combing all the lice out might sound daunting, but it is possible to accomplish an effective treatment even at home. The trick to success is all in the type of comb you buy. Find a metal comb where the teeth of the comb are as close as possible. No noticeable spaces between the teeth and definitely no plastic. I suggest the Head Hunters Pro-Lice Comb (the best on the market). Comb on wet hair… a little conditioner will help get the comb through the hair strands… and scrape the scalp as you are combing. Basically, the rest is up to your thoroughness. Comb until you are not getting any lice or nits out of the hair. Comb a couple days after… and a couple days after that to see if you get any other head lice evidence. As long as you are not letting another generation grow up and lay nits, you are succeeding. A little effort goes a long way. Now, there are professional companies out there that can check your work with a head check or even take over the combing for you if the job is too much. However, if you do get a treatment at a professional salon make sure the company offers a Follow Up visit. They should follow after treatment of head lice since there is always a chance for human error. The choice is yours! Go take care of that lice. 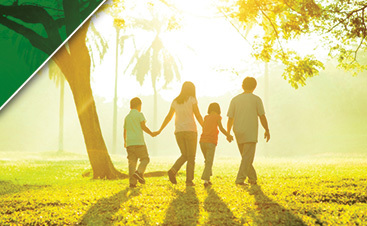 Just be aware that the oldest and most natural treatment is still an option and very possible… even at home.